Since school and holidays (We celebrate Sinterklaas in Holland around the 5th of December, it's similar to Christmas) have been making me busy last weeks, I couldn't really blog alot. And I became ill. That means more time for blogging! Anyway, here's this weeks Tuesdays Top 10! Do you remember the first Harry Potter movie? Then you must remember these adorable flying keys. The linked site doesn't provide a tutorial but you basically find old keys and print some wings to stick to them. 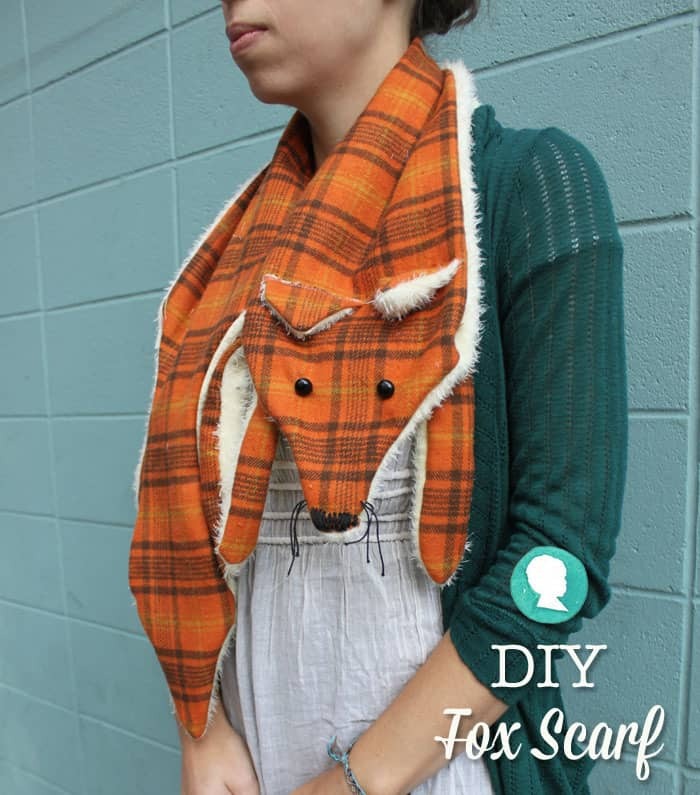 Just look at this adorable scarf, isn't it amazing! The tutorial is said to be pretty easy so I might give it a try! I've always liked skirts like these, now I can make one myself! I just hope they wouldn't look weird on me since I'm pretty small. Christmas is nearing and christmas DIY start appearing. The great thing about this tutorial is that it can be used as a christmas ornament and as just a simple decoration! It looks very natural, I like that. I want this in my house! It's amazing! You can easily make it from a branch and lot's of paper. Tare Panda! Adorable amiguri pattern. I only need some Black & white wool and it's set! Again, a possible christmas ornament, but also a regular decoration. I love geometric papercrafts. They just look so simple but stylish. I have recently been given a cake pop machine. So I've obviously been looking up recipes, this was one of them. It looks simple, yet delicious. This site is actually full of fun cake pop recipes. Would you look at these lovely spiked high heels!